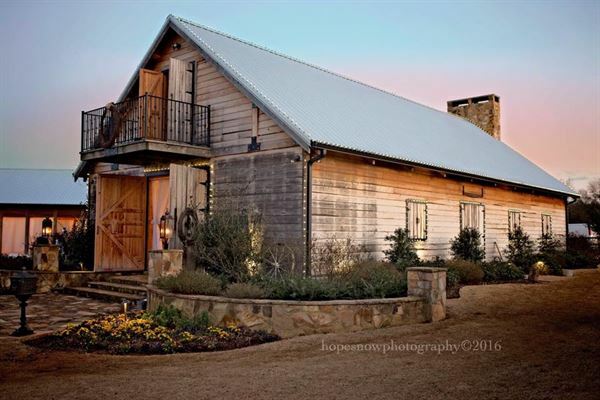 The Bell House is a quaint bed & breakfast and event venue located in Helfin, AL. With plenty of outdoor space and overnight accommodations, the Bell House is perfect for wedding ceremonies and reception. We would be honored to host your wedding. Contact us today to schedule a tour and discuss the details of your special day!